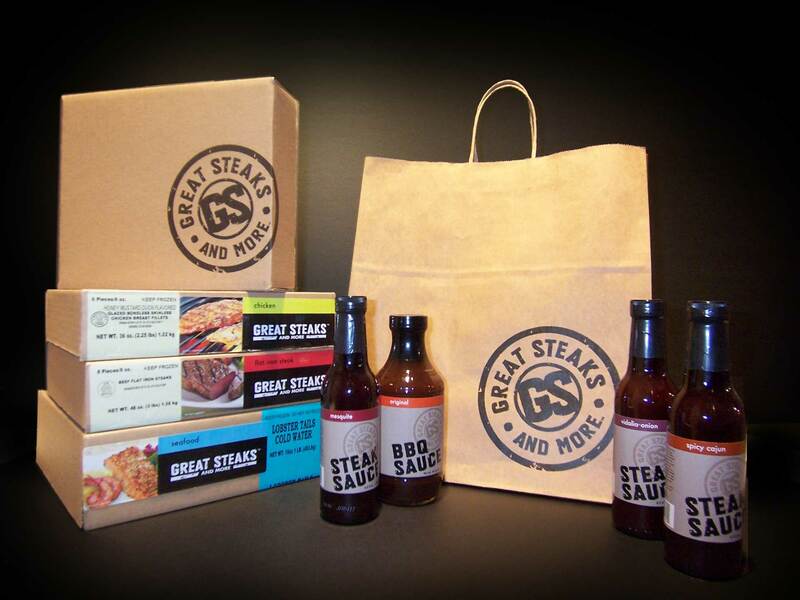 As part of the overall branding program, Ideation Studio was instrumental in creating a series of new packaging designs for frozen and custom packaged goods as well as developing the new logo mark for Great Steaks. The logo design was inspired by the mark of cattle branding; the charred signature mark appears primarily on a butcher paper background. The packaging was created in an efficient and cost effective method. We utilized a consistent “branded” box with product stickers for individual stock keeping units.